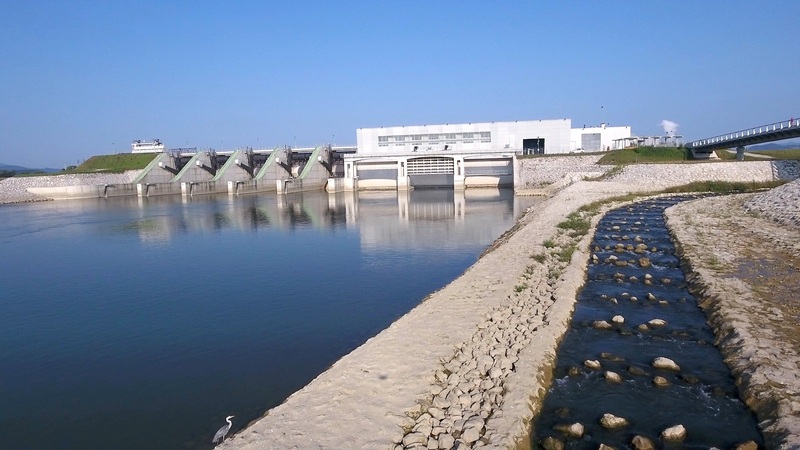 On 11 October 2018, the Ministry of the Environment and Spatial Planning issued to the company HESS an operating licence for the HPP Brežice dam structure. This marks the completion of the dam structure's one-year trial operation. The construction of HPP Brežice ended with a technical inspection, completed on 19 September 2017, and the official opening, held on 27 September 2017. Based on the issued final decision on trial operation, the HPP Brežice dam structure had commenced its one-year trial operation on 10 October 2017. The trial operation revealed no significant deviations or defects that could have impacted its successful completion. 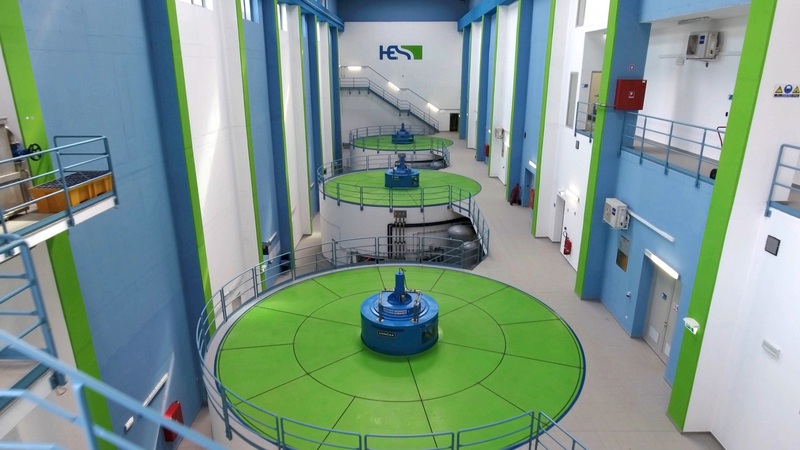 Also, hydrological conditions for generating electricity were favourable during this time, allowing the power plant to run at full capacity and undergo testing in slightly higher flow rate conditions. Based on a proposal by the technical inspection committee, after the completion of the trial operation the developer submitted to the regulatory authority a record detailing all eliminated defects along with all the other required documentation (reports on initial measurements of noise, electromagnetic radiation and air emission levels pursuant to the environmental protection regulations), which is mandatory for obtaining an operating licence. During the procedure, the HPP Brežice dam structure was found to be consistent with the issued building permit and decision and to meet all the essential requirements for being issued an operating licence. HPP Brežice is the fourth in the chain of five hydroelectric power plants on the lower course of the Sava River. The final power plant in line for construction is HPP Mokrice, which is scheduled to begin next year.